Delmhorst has a wide variety of top-quality moisture detection tools for professionals across all industries. 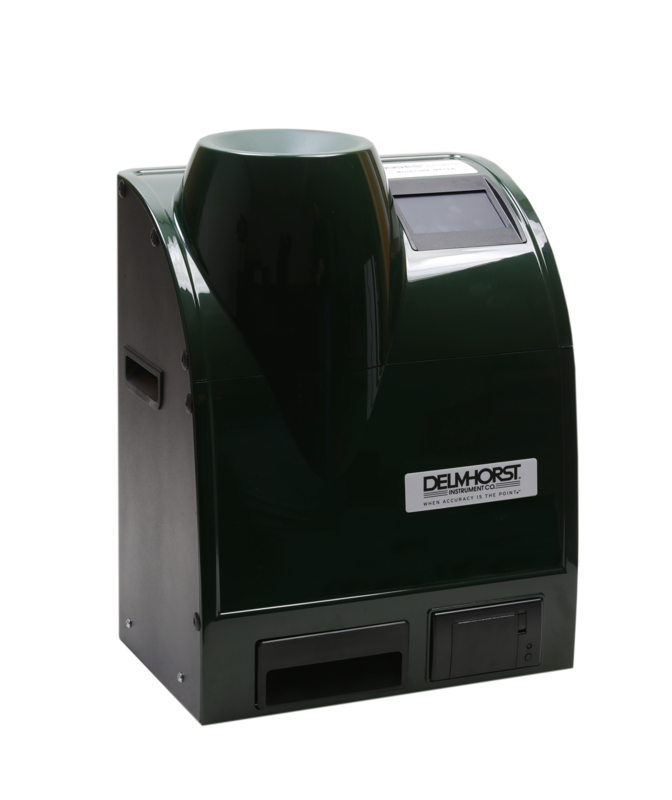 Delmhorst Instrument Co. has built a reputation for designing, manufacturing, and marketing the highest quality moisture meters available on the market—right here in the USA! We pride ourselves on delivering exceptional customer service before, during, and after the sale. Our U.S.-based customer support is unparallelled in the industry. We also support the efforts of our dealer network by training distributors in the use of our product and helping them identify the right moisture testing products for their needs. Farmers improve the quality of their crops, reduce costs, and maximize profit ratios by monitoring moisture. 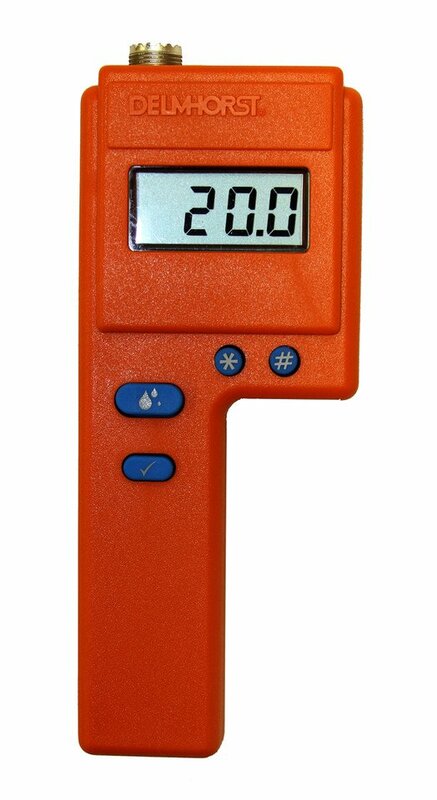 Check for moisture intrusion sources and moisture-related issues with a variety of building inspection meters. Delmhorst pin and pinless moisture meters and thermo-hygrometers are a must for restoration professionals. 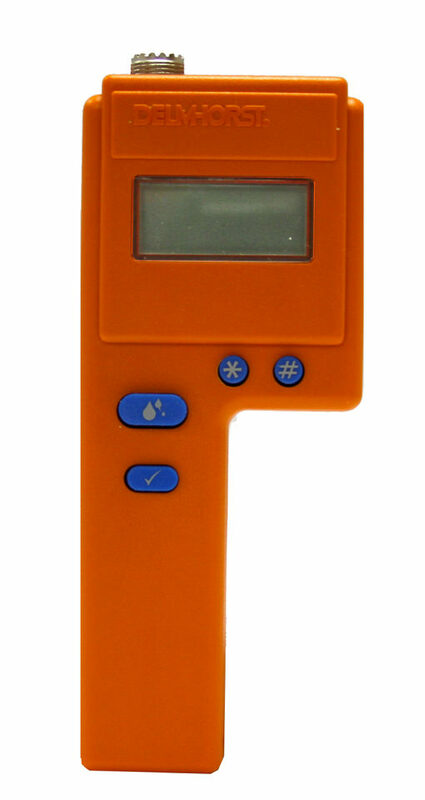 Easily monitor relative humidity conditions with Delmhorst’s top-quality thermo-hygrometers. Continuously monitor moisture in wood or other materials with a moisture transmitters solution. During leather production, make sure every hide you tan is top-quality with a leather moisture meter. Paper and other wood pulp products need to have strict moisture monitoring and control. Moisture meters for flooring systems and wood manufacturing help professionals maximize quality. We support all of our distributors across the world with a variety of exclusive tools and resources. From eGuides to marketing resources, Delmhorst's partners enjoy a range of benefits that help them succeed. Discover what becoming an authorized Delmhorst Distributor can mean for your customers and for your bottom line. 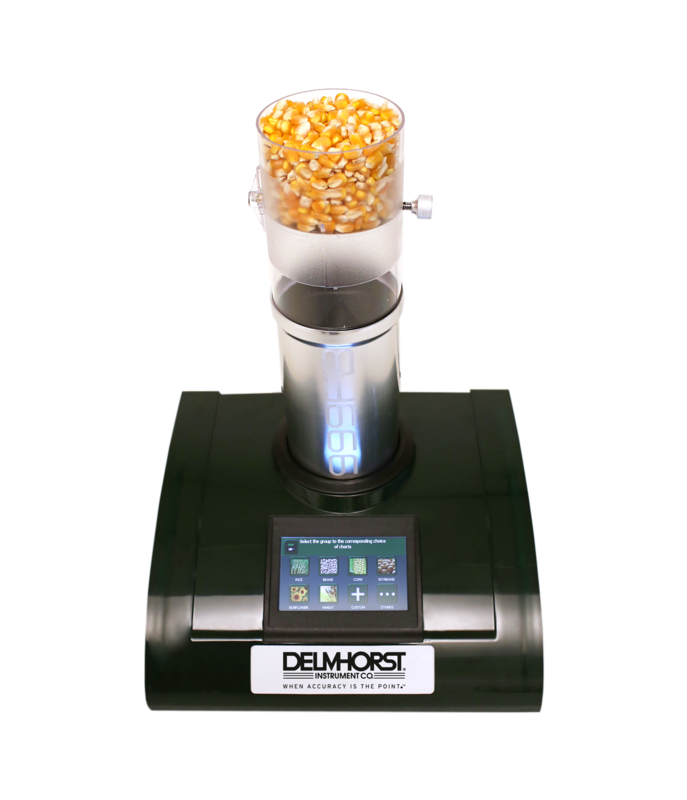 "I have some of Delmhorst's moisture meters, GREAT product, they are the gold standard that we compare all others to." "Thanks for the download and your personal comments - Really, really good customer service - Recently purchased a B2100 - Fantastic instrument - So much better than what I was using - I am a Home Inspector and general contractor for new homes"
"I have been using your products with my own company back in Pennsylvania and now I'm using them here in NYC with a restoration contractor in Hicksville, Long Island. Thanks again for making the BEST meters!" The D999-FB grain moisture tester is a mid-range model that's ideal for grading, dryer, laboratory and for on-farm use prior to shipping. The D999-ES is fully automatic, measuring moisture in grain without any operator intervention on a 4.3" color touchscreen display.